The quote is attributed to an anonymous artist long ago, cited by the British writer, Charles Latham in his 1905 book, The Gardens of Italy. The sentiment sums up the intention of the Italian villa—pure beauty! 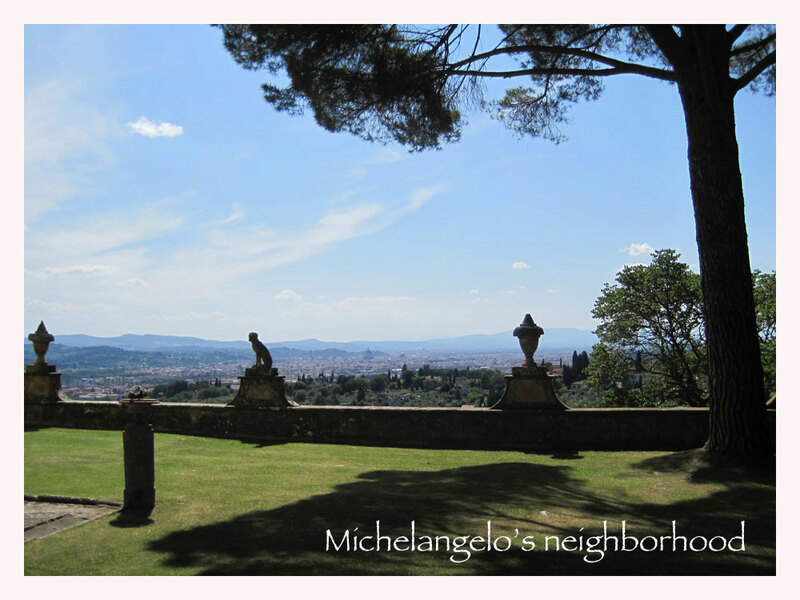 And Villa Gamberaia, set in the peaceful hills overlooking Florence is certainly no exception. 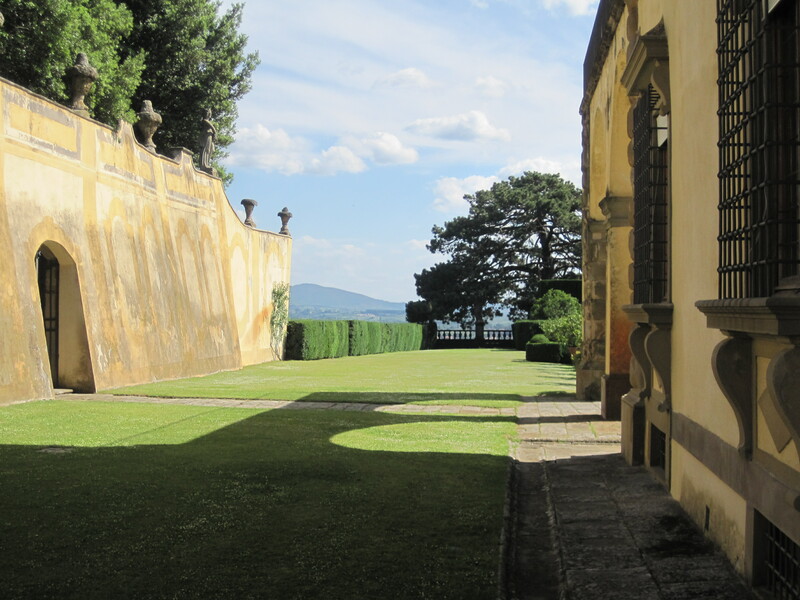 This incredible garden in the Tuscan landscape has been studied and celebrated by architectural historians and garden designers throughout the centuries. In fact, the painter may have been standing in Gamberaia’s garden when he first spoke those words that captured Latham’s imagination. However, the country villa and garden that we see today didn’t start out that way. As with anything, beauty often comes from simple beginnings, patience, generous care, and in the case of an Italian villa, they are touched and retouched over the centuries by many different and talented hands. After Bernardo’s son sold the property, the farmhouse underwent many changes. 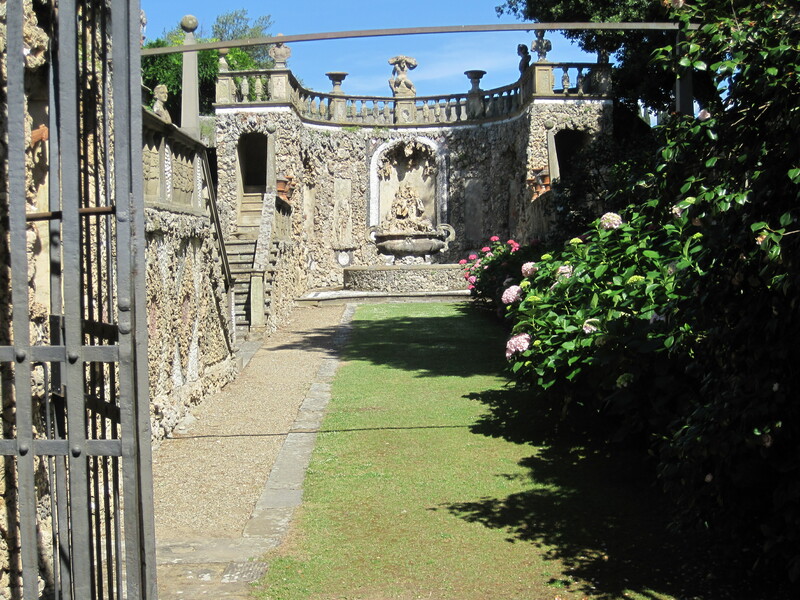 The house was enlarged and significantly rebuilt between 1610 and 1630 by Zanobi Lapi as Villa Gamberaia. From that time on, the villa changed with each successive owner, each adding their own special flair and contribution. In no time at all (according to Italian time) the villa we know today was taking shape as a little bit of heaven in the Florentine hills. Unfortunately, World War II came along and almost completely destroyed the masterpiece that took the better part of a millennium to create. But, after the war, Marcello Marchi arrived on the scene with an unmatched passion for the place. He purchased the villa from the Vatican and began the tedious process of restoration, using old prints, maps and photographs for guidance. Thankfully, he cared enough to breathe new life into that badly damaged property. The current owners still continue the work he began to this day. And now, some four centuries from its initial restoration by Lapi . . . Eccola! There she is! It’s a beauty for all of us to enjoy! We consider ourselves lucky, able to walk up and find the gates open—the incredible grounds simply awaiting our leisurely stroll. One spring day in 2012 we took our first step inside to marvel in the magical past that continues to flourish. It’s really hard to imagine that humble farmhouse that Signor Gamberelli called home, some 600 years ago. Through time, the property has been transformed to become a perfect blend of nature and architecture. We loved every minute of it. 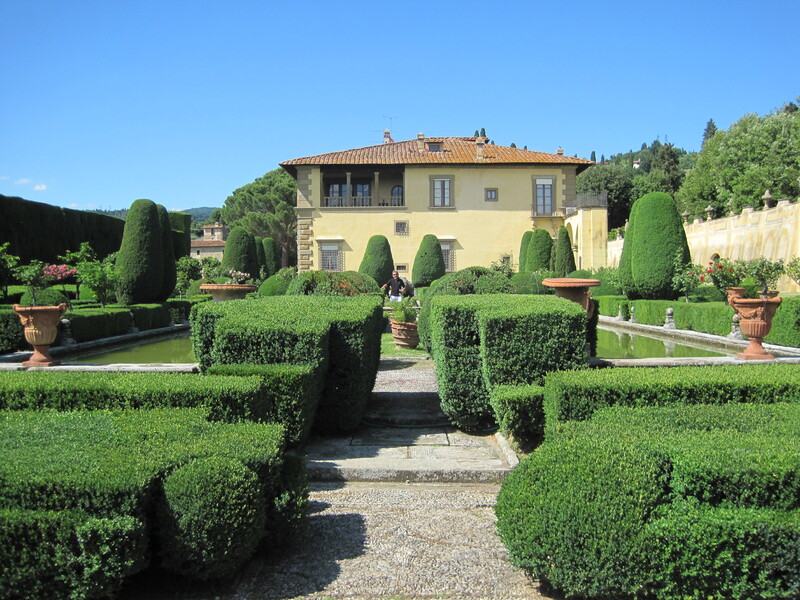 Walking alongside the towering cypress trees, the magnificent sculptured box hedge, reflecting pools, the limonaia, rose gardens, a perfect bowling green, and the villa itself, we were taken back in time—to a quiet, peaceful way of living in harmony with nature. It’s one thing to be in awe of pristine nature, untouched by human hands. It’s something else to be entirely immersed inside a shimmering, living work of art—designed with nature—where mankind brings vision, passion and tender loving care to co-create a different kind of pure beauty—the best thing man has to give! Note: You may also be interested in some of our other stories about villas and Settignano—just click here.